Charlie Swenson, 30, passed away Saturday, January 26th in Washington, DC after a brief illness. Although he never walked or talked, Charlie was a powerful advocate for the inclusion of people with all disabilities in every aspect of community life. His life had a profound and positive effect on many, including his local communities in Maryland and Minnesota, the United States at large, and the world through his participation at the United Nations during the drafting process for the Convention on the Rights of Persons with Disabilities. Charlie is survived by his parents, Bill and Sue Swenson, and two brothers, Will and Eric Swenson. 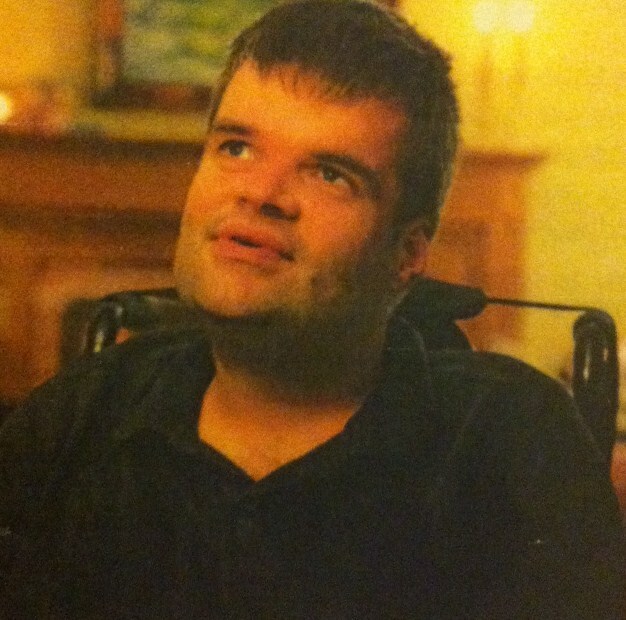 Charlie was a great frend and advocate for independent living and supported decision making. I will miss him dearly. He was always willing to participate in conversations about forward thinking ideas about the disability movement. I was never privileged to meet Charlie, but he touched my life through his existence. God bless Charlie for teaching us humility. He was a catalyst in Sue’s life, touching more people than could be counted. Sue and family we thank you for selfless sharing.